The seed BADBAD is GOOD GOOD. 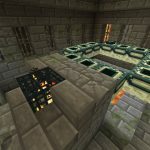 Free up a game of PE/Bedrock edition and enter the seed. 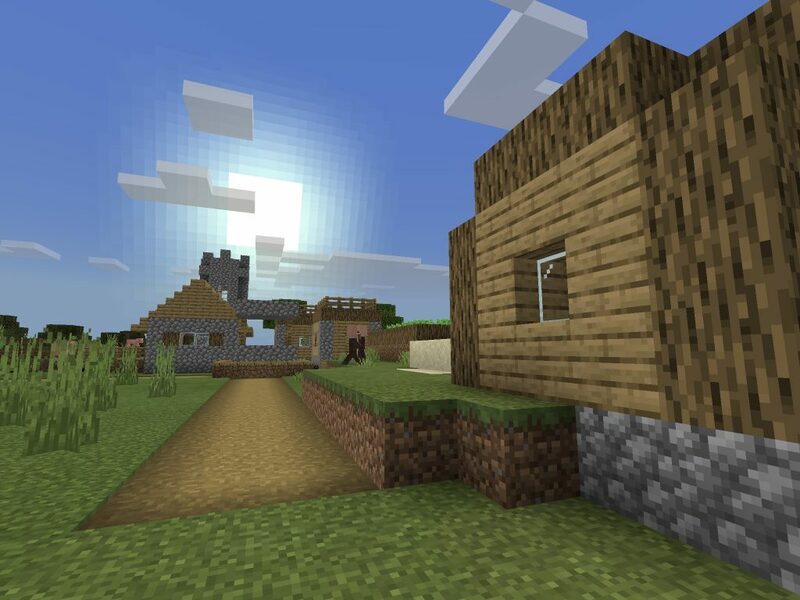 You’ll spawn inside a village that is on the edge of a swamp biome. 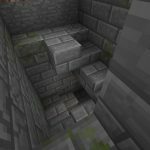 To get to the stronghold, go to the edge of the well and start digging down. You’ll plop right into the stronghold. 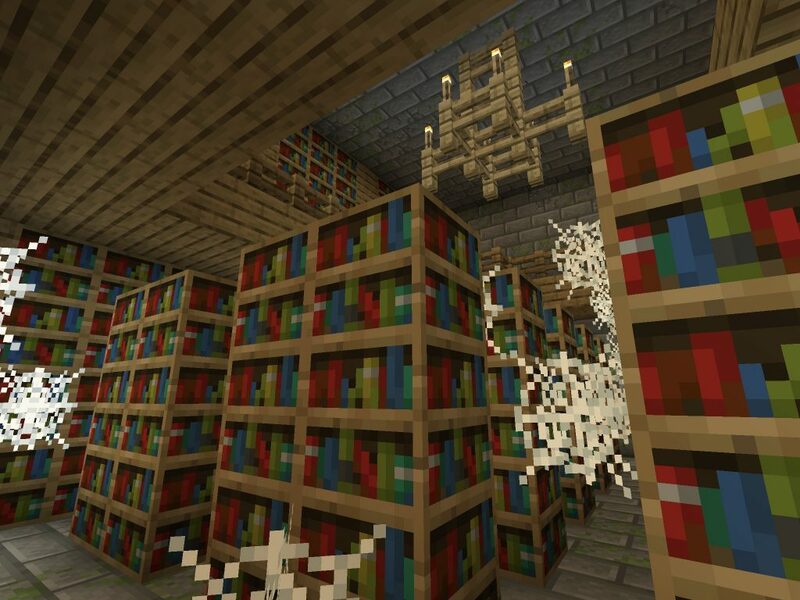 Where we landed there was immediate access to chests, and we found the library pretty fast. Up on the surface the adjacent biomes are desert, plains, savanna, swamp and forest. 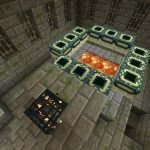 The stronghold library. To get to the stronghold, dig beneath the village well. 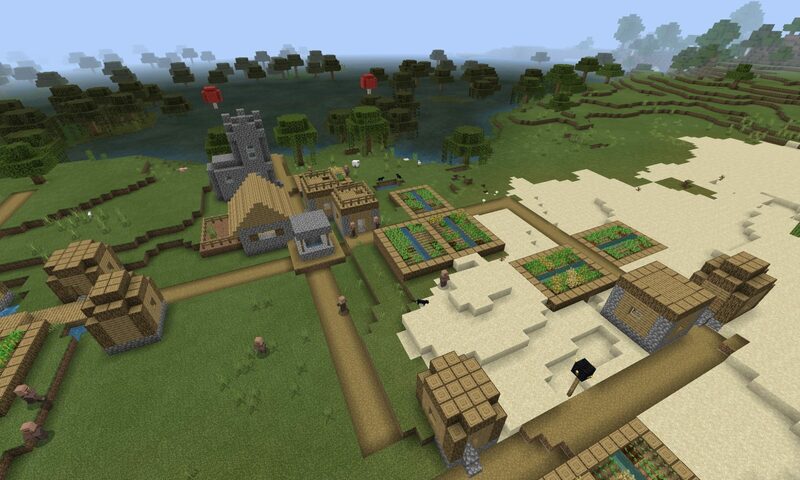 From the spawn point inside the village, head to the village well and dig. Not affiliated with Mojang AB or Microsoft, creators of Minecraft.